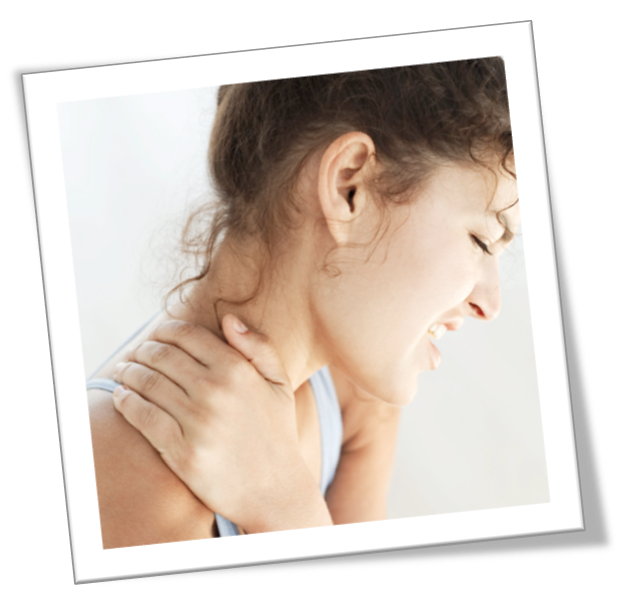 Lakewood Chiropractic can help with both types of injuries. Adjustments and alignments can be performed specifically for those who have been in a car accident and suffered from whiplash. The pressure on the discs and nerves is released when the spine is returned to its proper alignment. Trigger Point massage can be used to help relieve the pain and discomfort from soft tissue injuries. 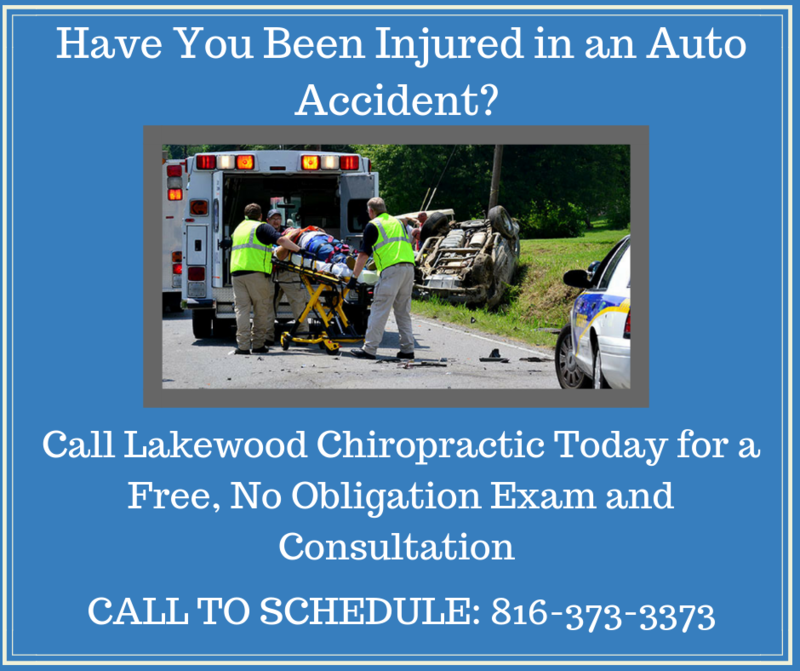 If you have been in a auto or sports accident, schedule an appointment with Lakewood Chiropractic today or call 816.373.3373 before relying on pain medications and surgery.